Dormer loft conversions are characterised by a large window feature and are usually installed in order to provide more vertical space and head room. 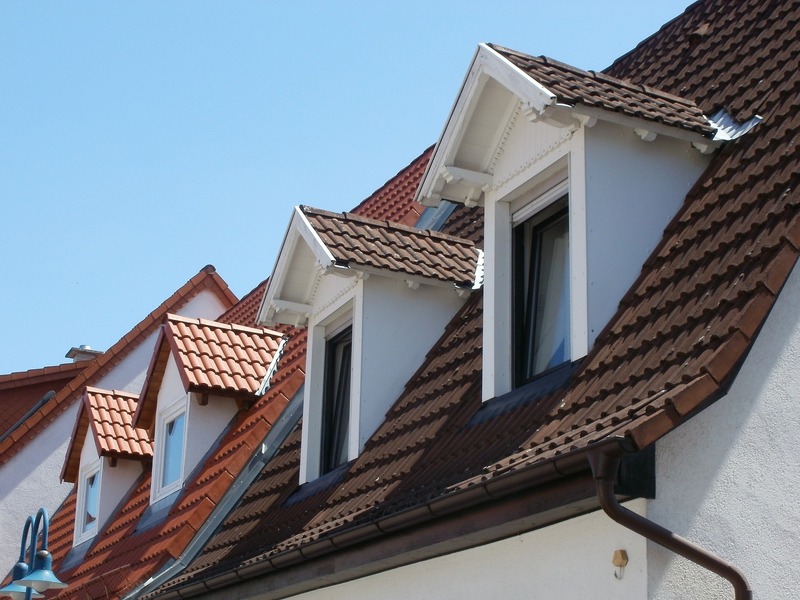 In many cases, dormer loft conversions fall under permitted development and are not subject to planning permission. What makes dormer loft conversions so appealing is that they can be added to almost any property, sloping roof notwithstanding. 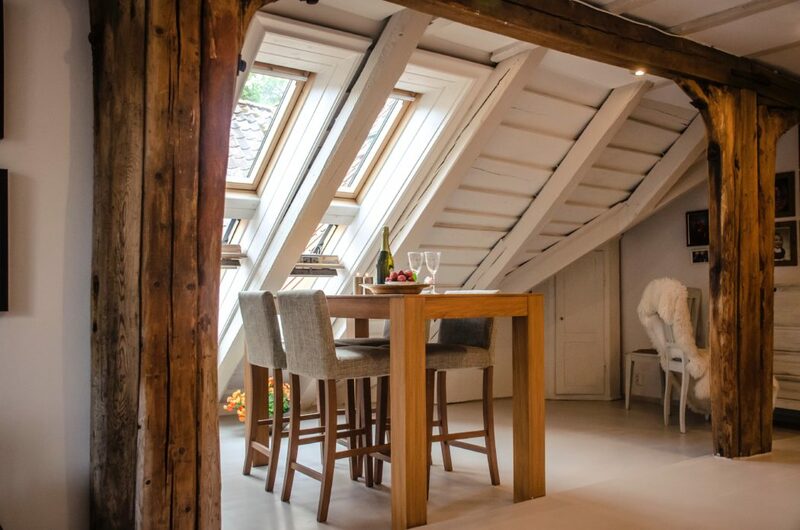 HLN Engineering Ltd has years of experience designing dormer loft conversions for a wide range of domestic and commercial clients throughout the UK, in particular London, Cardiff and Bromsgrove.